A sister often knows us better than anyone. 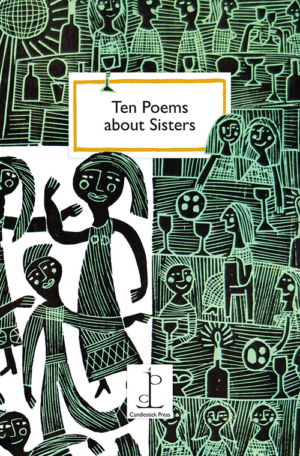 This selection of poems (a companion to Ten Poems about Brothers) explores that special relationship – from the games and secrets of early childhood that we remember so vividly to the separate journeys of later life. Most of all, these poems remind us of that life is enlivened and enriched by having a sister. Never coy or timid, they are sure to provoke discussion – and hopefully many lively family conversations! Poems by Julia Bird, Wendy Cope, Michael Donaghy, Galway Kinnell, Esther Morgan, PK Page, Dorothea Smartt, Jean Tepperman, Jack Underwood and Julia Webb.